In the warmth of summertime, songwriter Orpheus and his muse Eurydice are living it up and falling in love. But as winter approaches, reality sets in, these young dreamers can’t survive on songs alone. 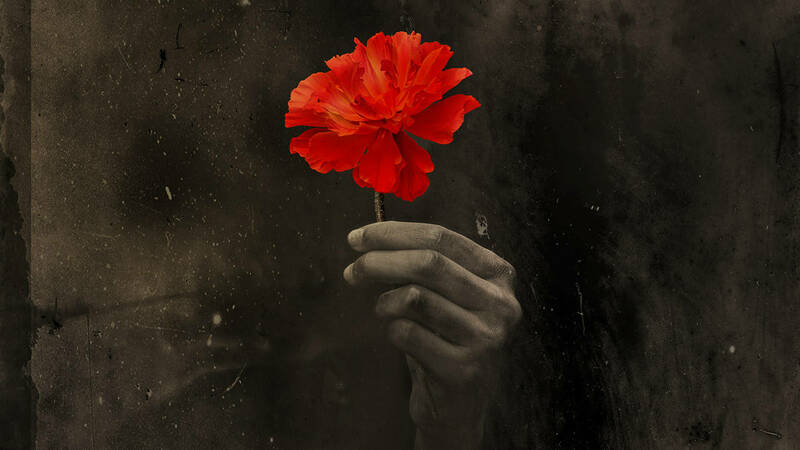 Tempted by the promise of plenty, Eurydice is lured to the depths of industrial Hadestown. On a quest to save her, Orpheus journeys to the underworld where their trust is put to a final test.